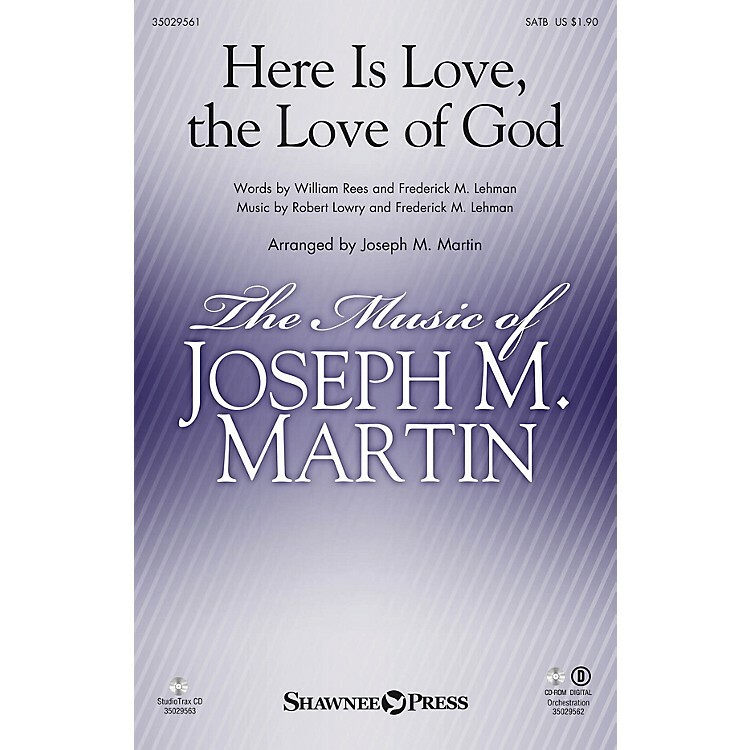 Uses: General, Communion, Lent Scripture: Romans 8:38, John 3:16, Jeremiah 31:3, I John 3:1 Two stunning musical and lyrical testaments to God's eternal and matchless love are joined in this creative choral arrangement. Musically similar, the songs flow seamlessly and gracefully together with rich vocal part-writing and idiomatic piano writing. An orchestration adds a lush option for churches with instrumental resources. Stunning!